Electric locomotive class E 94 of the Deutsche Bundesbahn. Epoch III. 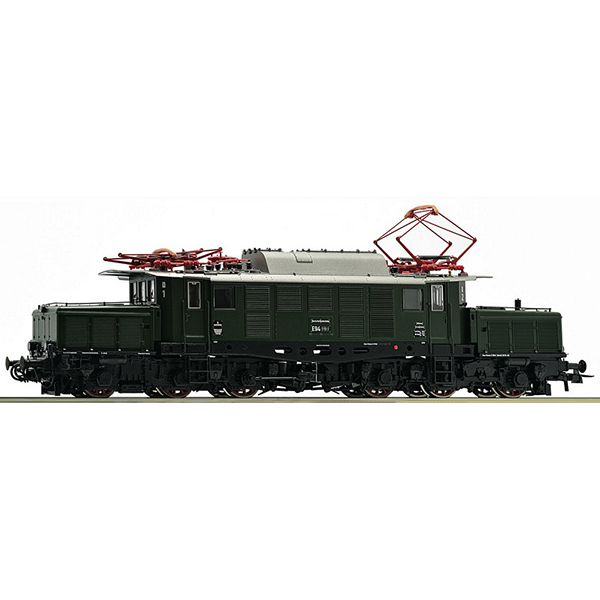 The series 194 was nicknamed "German Crocodile" and designated a heavy six-axle electric locomotive of the Deutsche Reichsbahn that was developed for the goods traffic. The machines had a hourly power output of 3.300 KW and reached a top speed of 90 km/h.